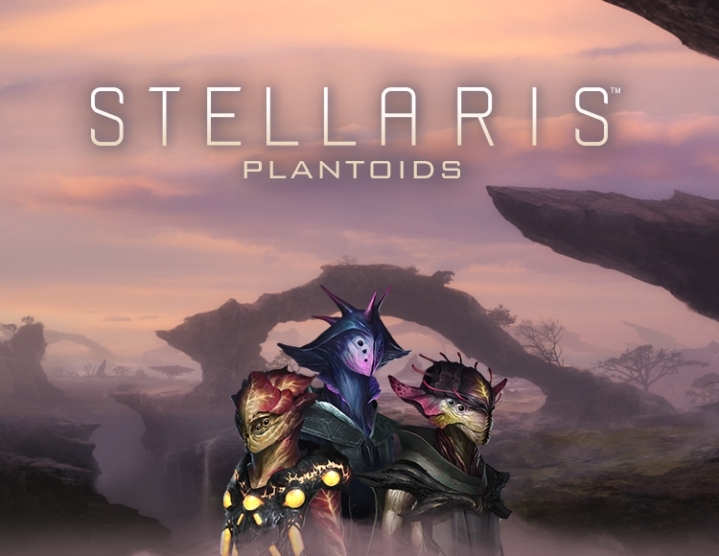 Immediately after payment you receive an activation key for the game Stellaris: Plantoids Species Pack. Attention! 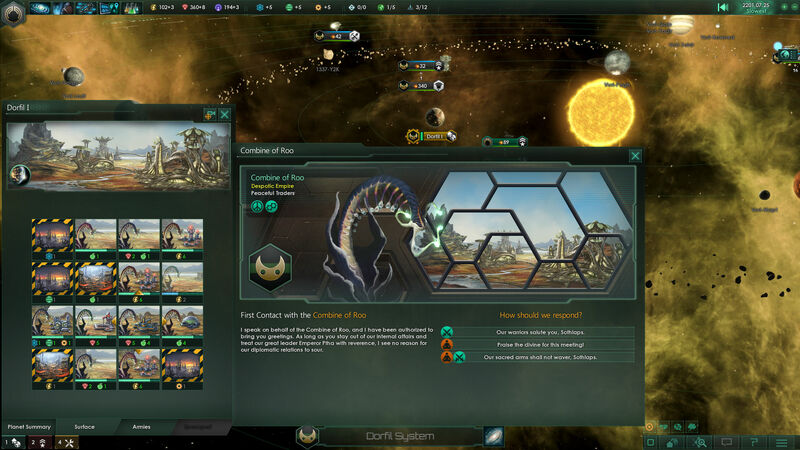 To access the content of the add-on, the game Stellaris is required. 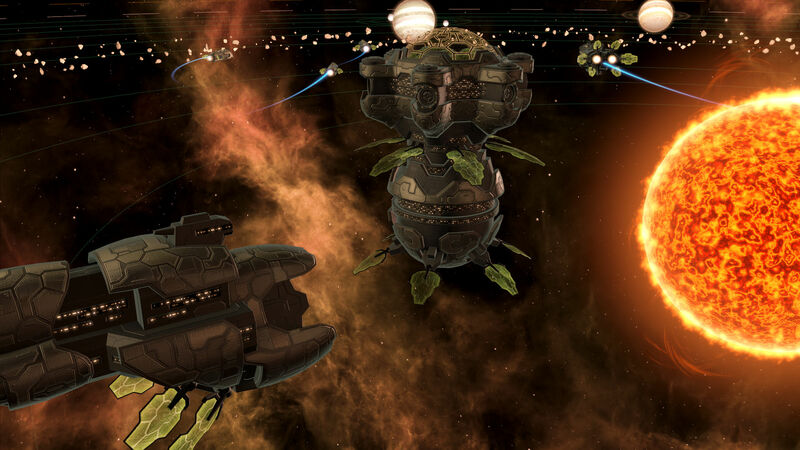 Plantoids is the first large DLC for Stellaris, the science fiction strategy studio for Paradox Development Studio. 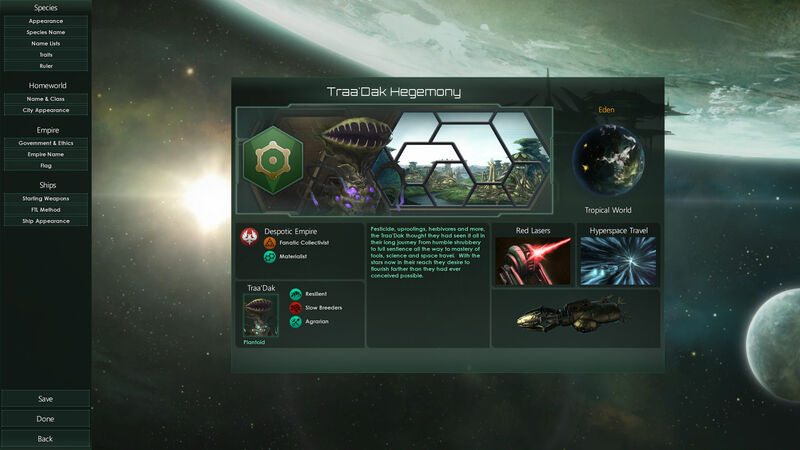 The set includes a new phenotype for players, with its unique graphics and animation. 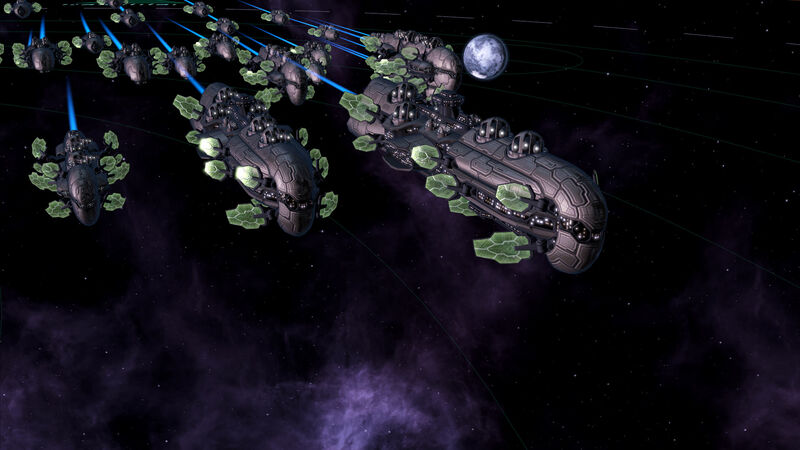 As the name suggests, Plantoids adds plant-like races to Stellaris, whose seeds are distributed throughout the galaxy, releasing the roots of new civilizations on new planets. • 15 new portraits of the races. • New templates for civil and military ships. • New graphics of urban landscapes.